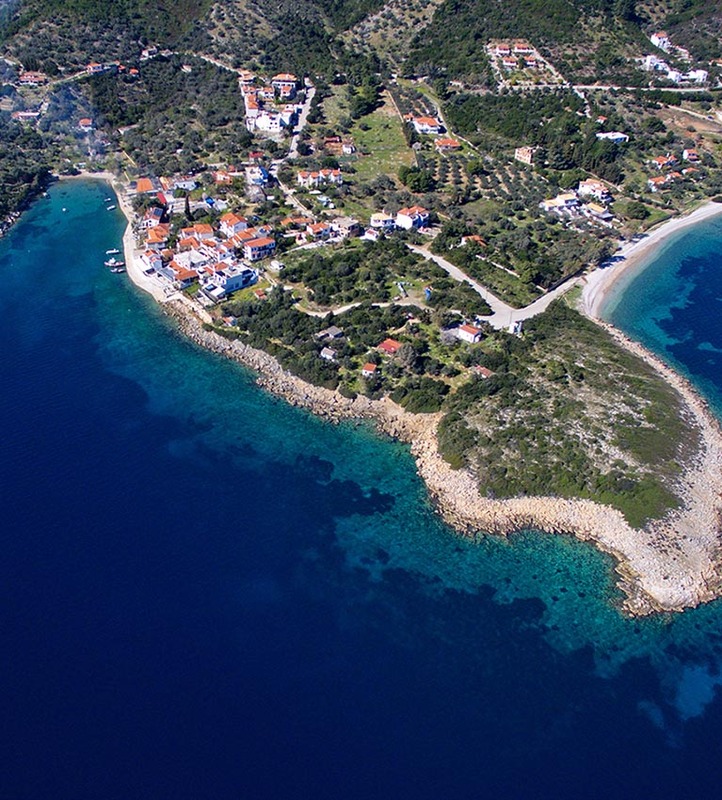 Alonissos, IKION, Achilleiadromia have been some of the island's names during its long history, which begins from the 9th millennium b.C. 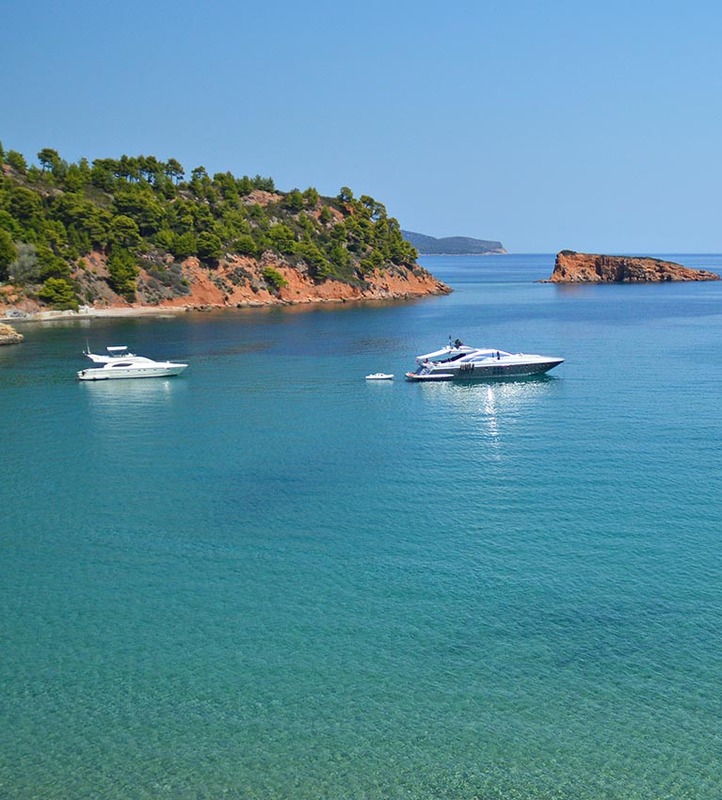 Alonissos' visitors are bound to feel an unparalleled attraction to the island. They shall be touched by the long human presence in the area and enchanted by nature. 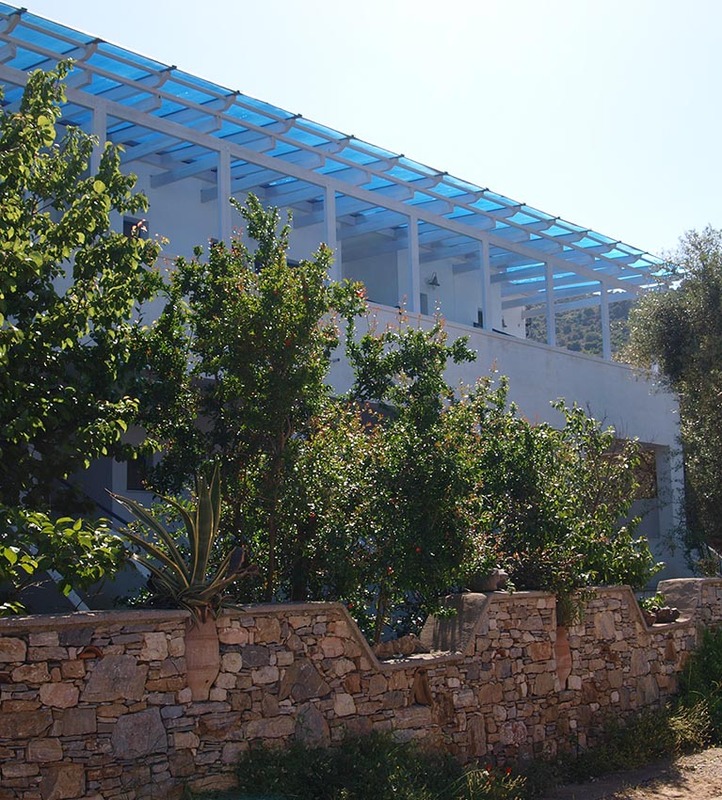 Here, wildness coexists with the peaceful beauty, in a harmonious combination.. Rightly described as "Euphoria of the soul" - "Psichis Akos"
The history of ΙΚΙΟΝ Group starts at Steni Vala by Niko and Katina Theodorou, with the creation of the firsts rental rooms in the island. Today the company, apart from the rooms, includes IKION Cafe Bistro, IKION Super Market, IKION Giftshop and recently the diving center IKION Diving.